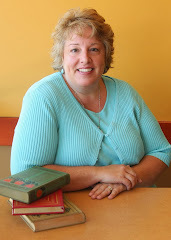 cj Sez: Lyrical Pens is pleased to present author Ellen Behrens. If you don't know her work, Ellen has a unique mystery series…the protagonists are a couple of retirees living full time in their RV, chasing the sun, and encountering mysteries along the way. 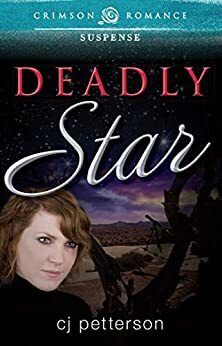 Ellen Behrens: I’m lousy at titles, so I actually try to come up with the titles before I actually write the books now. Yuma Baby was the first Rollin RV Mystery idea to occur to me—even though it’s the second book in the series. Driving along an interstate, I saw a little girl in the back of a car just as Betty does. In my case, the writer’s “What If?” brain took over—what if we followed those people? What would it be like to try to chase them down in the big truck with the huge RV hooked to it (plus two bikes on a rack on the back)? What would we find? Why is the little girl with them? How can I flip the obvious on its head and do something different? And so it went. 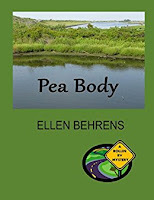 Pea Body got its title pretty easily: Pea Island National Wildlife Refuge plus body found there equals Pea Body. I tried out a lot of ideas for Yuma Baby and have some in backup for the Rollins’ return to Yuma (they will be back), but stuck with this one because of the idea of children being involved. LP: Where can readers find out about you and your events online? Ellen Behrens described herself as “seasonally confused” because chasing 70-degree weather year-round means she thinks it’s July in February or September in July, depending on where she happens to be on the continent. Her short stories, articles, essays, and reviews have been widely published. 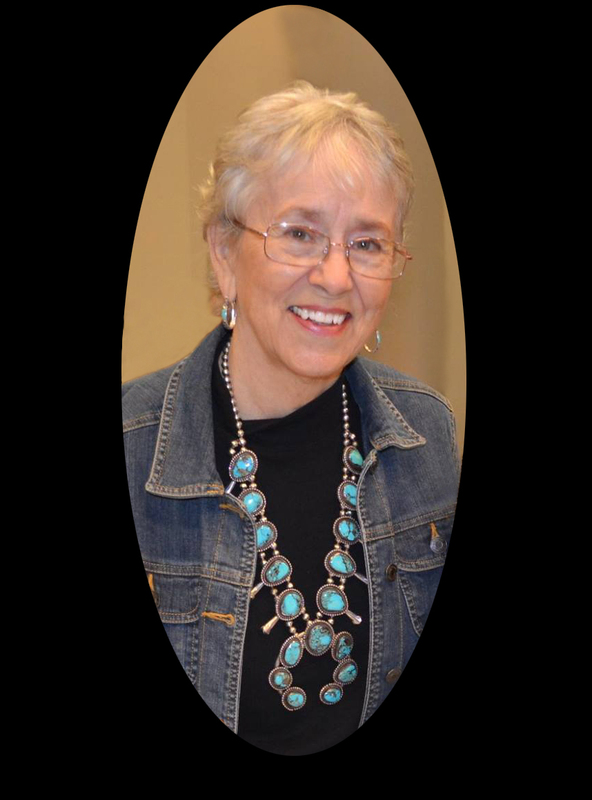 Her books include the novel None But the Dead and Dying and the short story collection Road Tales: Short Stories About Full-Time RVing. She is former fiction editor of Mid-American Review and the recipient of an Ohio Arts Council Individual Artist Fellowship. 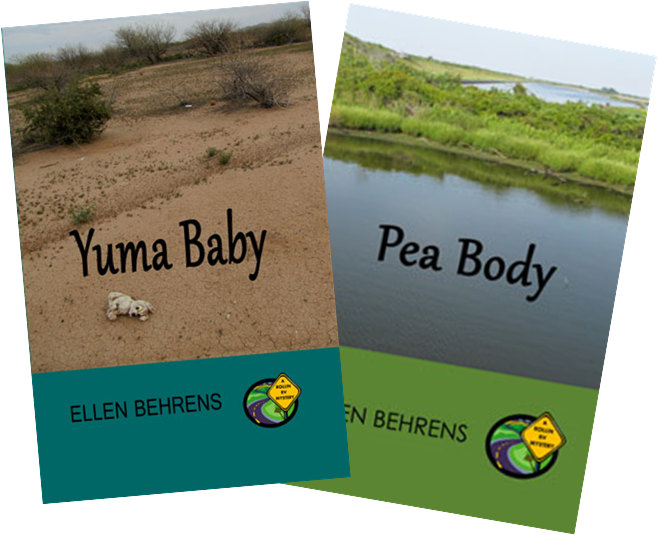 She and her husband have been living the “full-timer” RV lifestyle since 2009, which has inspired Pea Body and Yuma Baby, novels in her Rollin RV Mystery series. Contact her at ellenbehr[at]aol[dot]com for more information about her writing—or to swap RV experiences. A little girl in the back of a car, a lost stuffed toy in the desert, a frantic mother missing a child.... They all seem related, but can Walt and Betty Rollin stay out of trouble long enough to make the connections—before someone ends up dead? 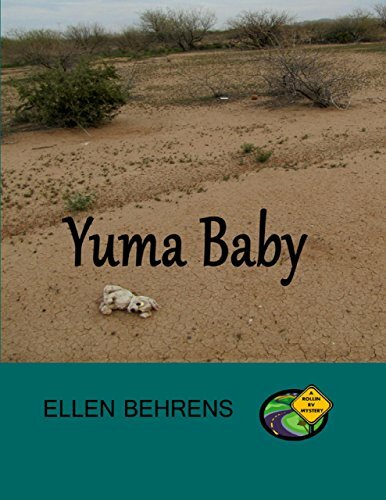 Retired, living and traveling full-time in their RV, Walt and Betty are hoping to relax under the winter sun in Yuma, Arizona, until word of their third grandchild's birth summons them to snowy Ohio. But a chance encounter with a troubled young couple changes everything—and forces them to re-evaluate what "family" really means. cj Sez: Yuma Baby and Pea Body are certainly not travelogues. They're about retired RVers solving mysteries. Who’d a thunk it? Well, duh, obviously Ellen Behrens. The books are available on Amazon and Barnes&Noble. 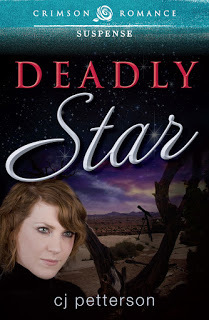 Congratulations on the series, Ellen, and best wishes for great sales and wonderful reviews. If you ever travelled in an RV; if you’ve ever wanted to travel in an RV; or if you like mysteries, this is the series for you. And if you’ve got a question about the books or RVing, please don’t hesitate to leave a comment. Ellen would love to hear from you. That’s it for today, folks. You-all guys keep on keeping on, and I’ll try to do the same. 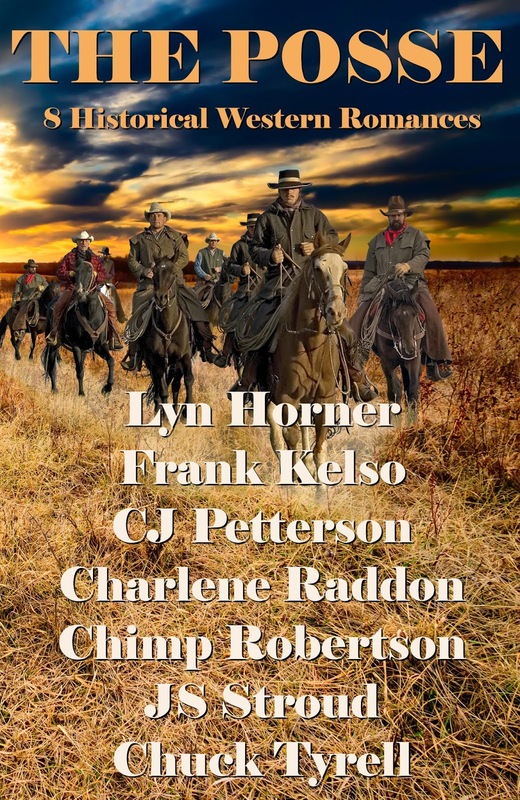 PS: Mark your calendars to stop by the ebook launch of The Posse on Facebook, Wednesday, March 15 from 6 p.m. to 11 p.m. CST. I’m scheduled to be on tap from 9 to 10 p.m., but I’ll be popping in and out during the whole session. Follow this link to “like” the page and to come by: https://www.facebook.com/events/218447238560116/ . . . there will be prizes. 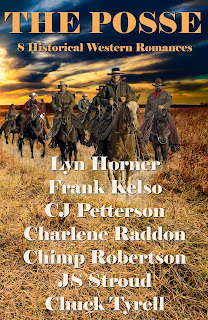 “Bad Day at Round Rock” a short story in The Posse, a Western anthology of tales of action, romance, myth and truth. Hey, Becky...Ellen is having WiFi trouble at the RV park, so she asked me to post this for you: "So glad to hear "Pea Body" brought back good memories of the Outer Banks for you, Becky! It's a special place, no doubt about it. We spend most of our time out West, so our visits there are less often than they used to be but no less precious." The Posse is off and running . . .
2017 is rolling right along . . .
Time to do some marketing . . .